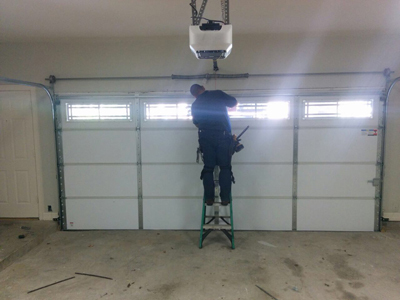 Is your garage door opener compliant with the safety UL 325 regulations? Does it offer your family the convenience all members expect? Are you happy with the way it works? If such things are true for you, there is no reason for changing the existing opener. Some people are under the impression that electric operators must be replaced every few years. This would be necessary only in the case of significant problems, which cannot be fixed. It would definitely be necessary if the opener didn't possess the necessary safety features. All official regulations underline the importance for people to have openers, which integrate an emergency release cord so the door can be moved manually in case of urgent situations and also photo eyes. The photo eyes become your eyes every time the door is descending. The reverse mechanism can be a life saver in times somebody stands under the overhead door as it comes down. When electric openers comply with these rules, they are safe and this should be the most significant rule for you. Does your opener rock? It can! You shouldn't compromise with an electric garage door opener, which doesn't comply with these requirements, not even for a day. Don't forget that safety is not only ensured by the existence of these features but also with their good maintenance. So, if you do own a good Liftmaster door opener with all the basic safety accessories, you don't need to change it; you need to take care of it often. 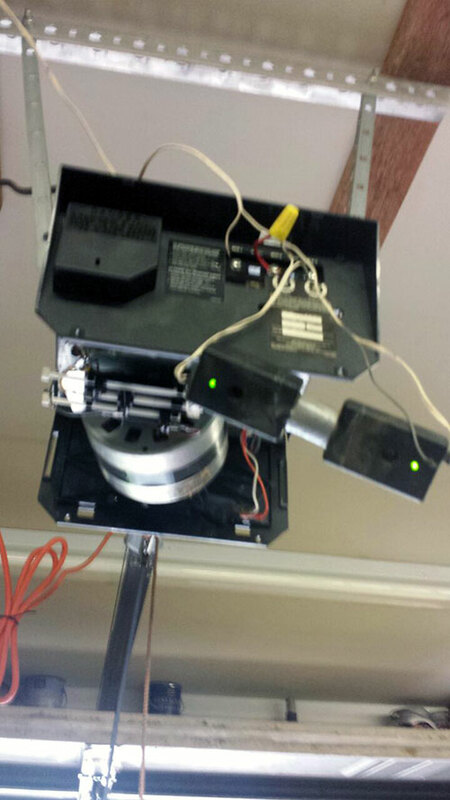 So, don't invest in new openers; invest in the best possible garage door opener maintenance. It's also smart to invest in new accessories. Modern openers work with great remote controls for starters. They also have excellent keypads. It's even greater that the security and safety they provide are both enhanced by the addition of supplementary accessories. From internet solutions as the gateway internet device by Liftmaster to the closed confirm remote by Genie, you improve your life a thousand times. The best thing is that the more you invest in the existing opener, the more advanced it will get. When you invest in modern technologies, you certainly enjoy the capacities of high tech openers at their maximum without even buying a new opener.